On August 19, as thousands of videos poured over the internet of people participating in the ALS Ice Bucket challenge, creating awareness for ALS, also known as Lou Gehrig’s disease, one video especially inspired many. 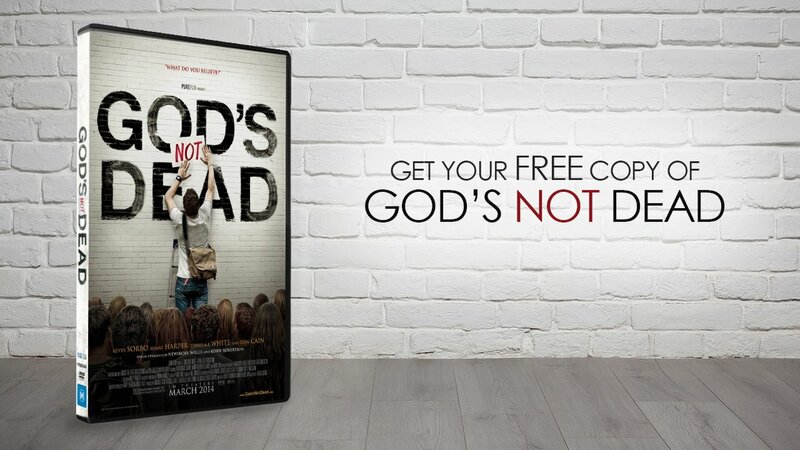 Russell Wolfe is a producer for the recent hit GOD’S NOT DEAD and many other Christian movies. 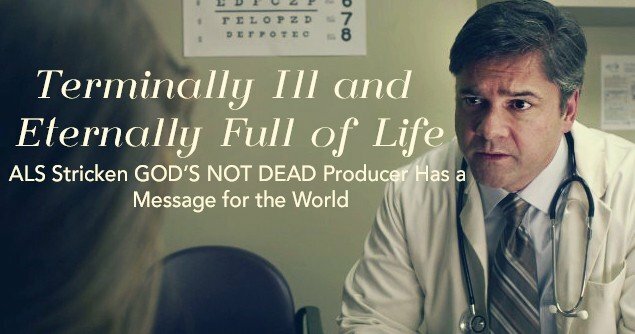 Recently diagnosed with ALS, Russell took to Facebook to contribute to spreading awareness and raising money for scientific research of the incurable disease.